It’s Bandana Day and first thing I did when I signed on to Second Life® was take off my lovely wig and put on this vibrant and lush bandana from Exile. Luckily I snapped it the other day so you can see it in all it’s glory. 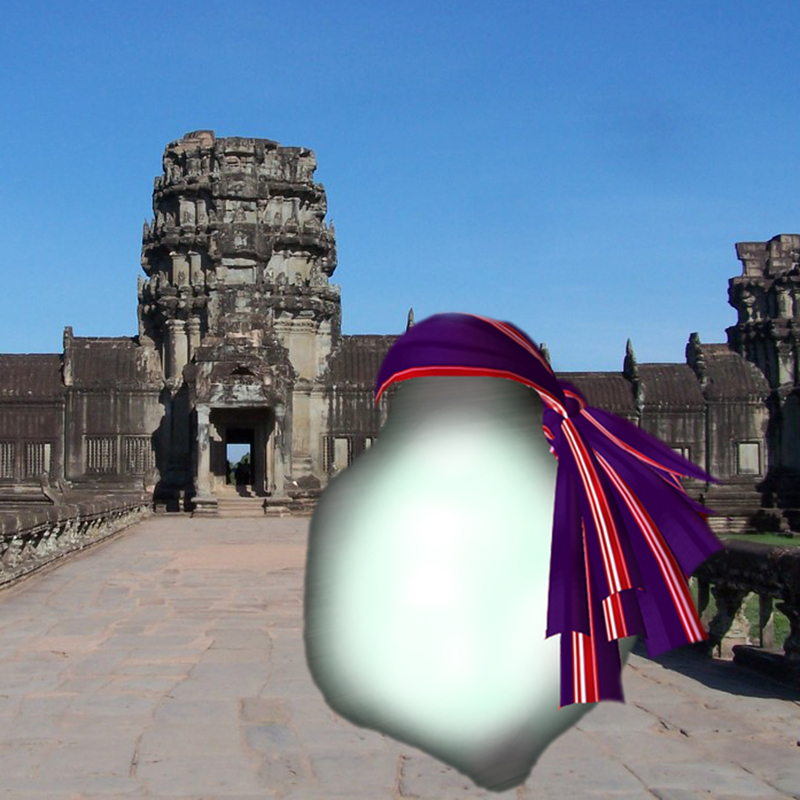 With my Retro-Ecto outfit supplied by Linden Labs, I headed out for a day of exploration, stopping briefly at Angkor Wat before running over to see the progress on Vogel’s new store, sadly still unfinished but looking good. The vendors are up, there’s just nothing in them. This entry was posted in Second Life and tagged Exile, Hair Fair, Second Life on September 7, 2008 by Cajsa Lilliehook. Sob, you are the prettiest ecto!